Misc: 4 Bedroom, 4.5 Bath beachfront unit, sleeps 10. 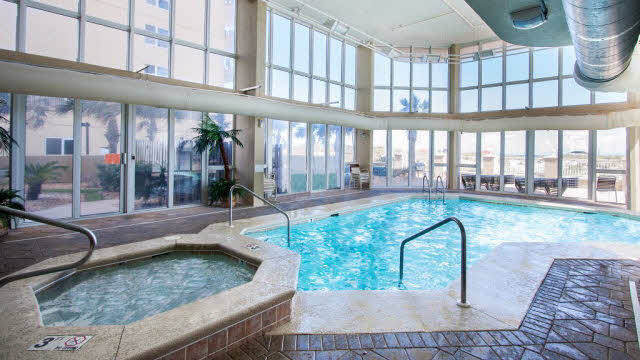 Oceania beachfront vacation rental in Gulf Shores on the Alabama Gulf Coast offers luxurious 4,000 sq. ft. gulf-front condos with 4 large bedrooms, each with their own bath and balcony – these exceptional resort homes encompass an entire floor, providing spectacular water-views of the Gulf of Mexico, and the Little Lagoon. Oceania condominiums are located less than mile from the heart of Gulf Shores, an easy walk to shopping, entertainment and restaurants. This vacation rental home, with amble space and privacy, is ideal for families and friends to vacation together.